Hiking trips at Glass House Mountains – Rejoice in nature’s cradle! Spectacular views, a variety of unique wildlife that could not be seen anywhere else on the planet! Glass House Mountains are considered to be one of the best hiking destinations on the planet. Read on to know more. Rising abruptly from the coastal plains of the sunshine coast, the Glass House Mountains are a group of thirteen hills in Queensland, Australia. The region is home to scenic landscapes and a variety of flora and fauna making it a popular hiking destination. This is one of the thirteen mountains that are located in the region and it is quite popular among hikers. The mountain offers clearly designated footpaths for hikers, viewing areas and much more to make you climb more memorable. 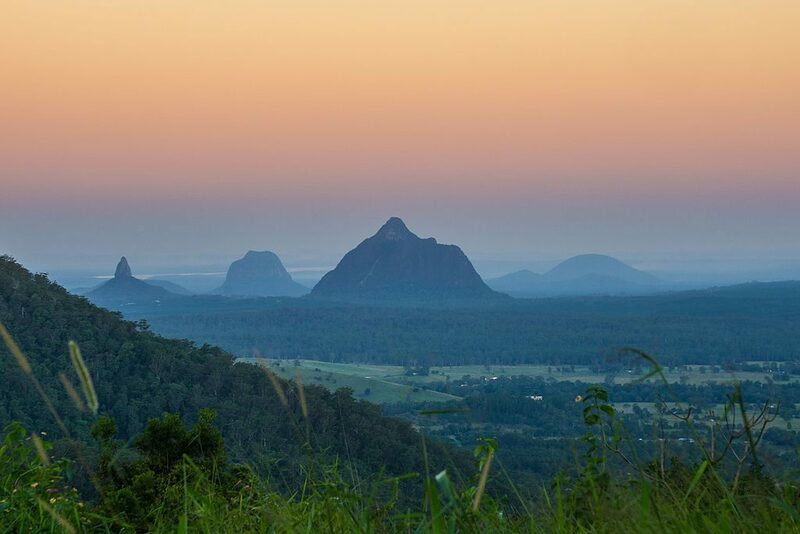 Glass House Mountains are located less than an hour drive away from the city of Brisbane. It also takes approximately an hour and a half if you are planning to reach here by train. If you are stationed at a Milton Hotel in Brisbane the likes of The Milton Brisbane travel, arrangements to the hiking spot can be easily made by reaching out to the front desk. Though the region offers a safe environment for climbers you should always stay vigilant about your surroundings while climbing, remember safety should be your number one priority. The regions are hot and humid during most times of the year so bring plenty of water with you and stay hydrated. Also, wear appropriate clothing and shoes that could protect you from the climate and the environment. Next Post Kumana National Park – For the wildlife adventurist at heart!